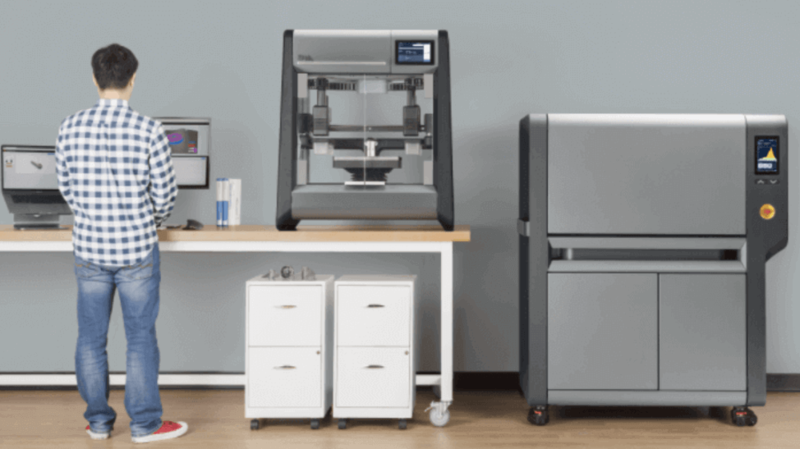 Desktop Metal received $115 million in funding and by September this year, the first 3D printer will be available with the more expensive option ready for next year. Metal 3D printing has the potential to offer major advantages to a wide range of manufacturers, from the automotive industry to jewelers . However, it’s still an infantile process that many feel is advancing slower than expected. But this year, the obstacles that once blocked this technology from advancing are being overcome, and the company Desktop Metal is paving the way. The Massachusetts manufacturer aims to provide cheaper and more efficient 3D printers, and many seem to have a lot faith in the startup’s product. This week, Desktop Metal said that they received $115 million in funding. According to an estimate from the investment-tracking firm PitchBook, this new investment round puts the company’s post-valuation of around $1.02 billion. 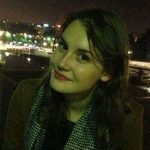 The recent funding round comes from New Enterprise Associates, Alphabet’s VC arm GV, GE Ventures, Future Fund, and Techtronic Industries. Last year, the company raised $45 million from companies including: Google, BMW, and Lowe’s. CEO Ric Fulop is obviously feeling very positive about his company’s future. He explains that the recent financial boost stems from “strong demand” for the Desktop Metal’s recently unveiled 3D printers. Fulop adds that the additional funding “frees us up to develop new products” and meet the high expectations of backers. The company has two revolutionary 3D printers, the “Studio System” and “Production System,” both of which have slightly different capabilities and prices. Desktop Metal will offer the Studio System for a cost of $120,000. It is aimed at mechanical engineers and perfect for printing just a few parts at a time. This price includes the post-processing furnace, as well as access to the company’s cloud-based software. The Production System, a 3D printing system that costs between $350,000 and $500,000, is intended for factory use. 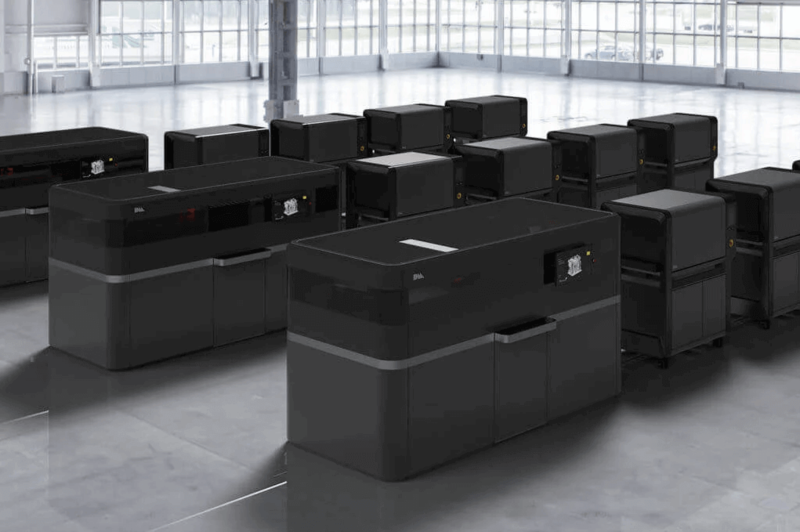 Unlike the Studio, this printer is capable of mass-producing metal parts. Although the price tag might seem high to the average consumer, Desktop Metal’s machines are far more affordable than conventional metal printers that start at $800,000. If you’re already priming your checkbook for the Studio System, this more affordable option will ship to customers in September. However, the Production System won’t be ready until next year. If you want to find out more information, head over to the Desktop Metal website. 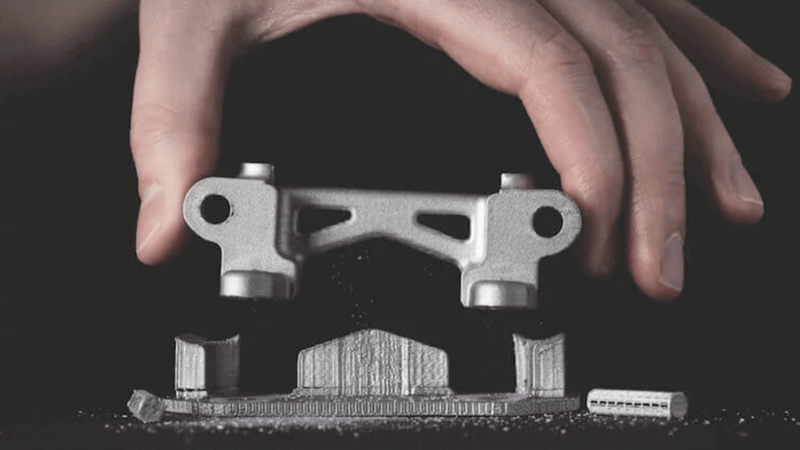 License: The text of "Desktop Metal Receives $115 Million in Latest Funding Round" by All3DP is licensed under a Creative Commons Attribution 4.0 International License.